Welcome to MontereyCountyAmbulance.org! This is the official website of the Monterey County Ambulance Personnel and their union, the International Association of Fire Fighters, Local 4513. 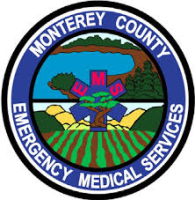 Monterey County has seen a number of ambulance service providers over the years, but what the public doesn’t know is that while the companies have changes, the local Dispatchers, EMTs and Paramedics have remained the same. 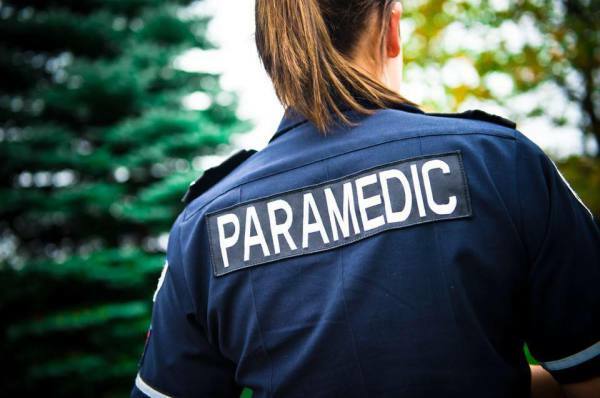 Your local ambulance system personnel have dedicated themselves to providing the best in emergency medical services for the community, you, and your family. As members of IAFF Local 4513, our mission is to clearly establish and uphold a recognized and respected organization in our... community. We will strive to ensure that our members have basic job security, safe working conditions and adequate compensation.
. We will serve the citizens of Monterey County to the best our ability, providing skilled medical care and compassion to all patients throughout the community for which we care.